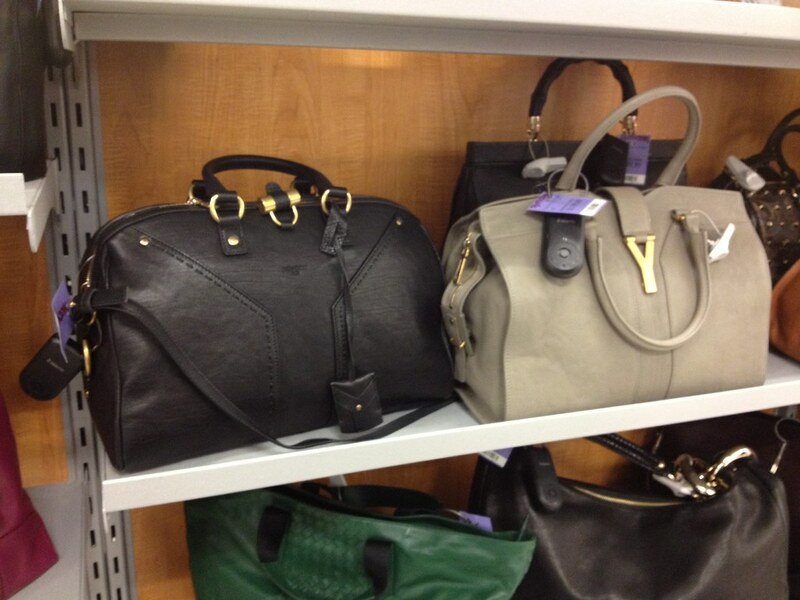 Ladies, Runway Tjmaxx got a new shipment of designer bags, including Fendi, Givenchy, YSL, Gucci, Tods, Salvatore Ferragamo and Marc Jacobs etc. Unlike before, this shipment has pretty new and hot styles (some 2012 edition) and basic colors. 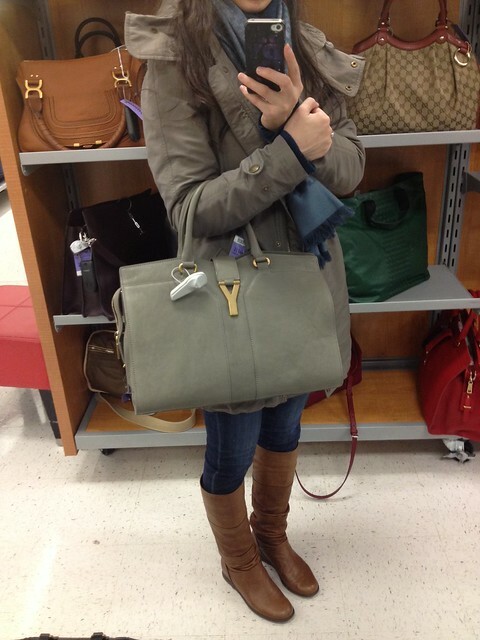 You may want to check your local runway Tjmaxx this weekend. I tried some of them in store, and absolutely loved them! Price seems to be fair, though not super cheap. 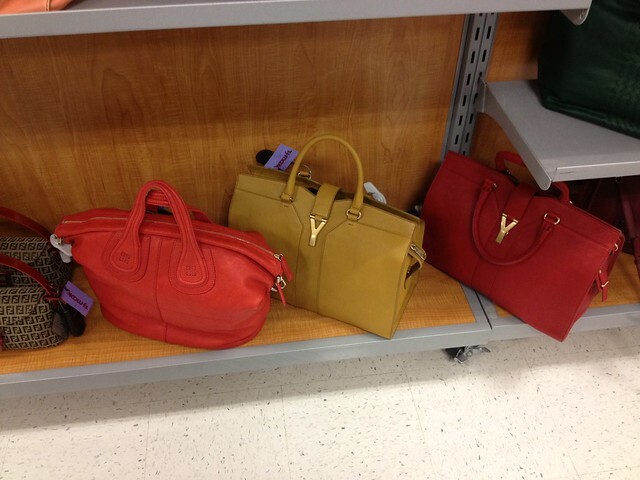 I found them in the Tjmaxx at Natick, MA, but I guess other runway Tjmaxx may have similar sales now. Good luck! Thank you for your reading and have a nice weekend! Thanks for sharing the sales info! I love good deals! i didn't know that tjmaxx has a designer branch. interesting ..
May I know the address of this store please?Is it the store on 1 Worcester Rd Framingham,MA? It is the one on 1 Worcester Rd! thanks! 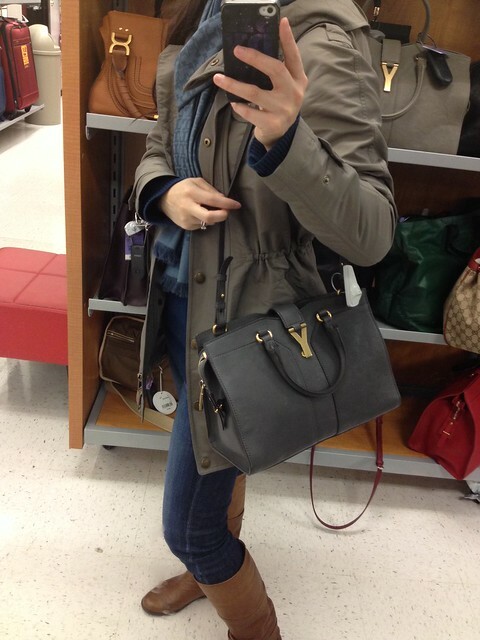 I bought one but my girl friend took it. Will follow you, and like reading cosmetics review always. do you think they still have some available? I wish I had this store in my city. 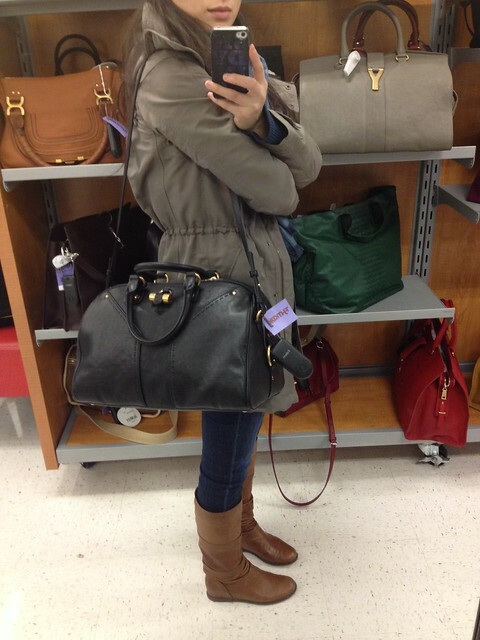 You brought a nice purse. Thanks for sharing the pictures. 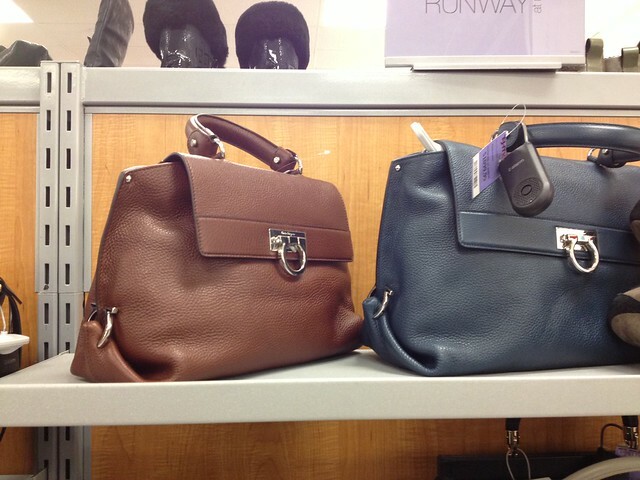 I'm looking forward to buying one of these purses.